The long awaited durian season is finally here. Unfortunately, due to the freakishly hot weather earlier this year, the harvest for this season will be a lot lower and prices will be higher too. Besides Musang King and D24, a relatively new breed of durian called Black Thorn is making waves for its signature creamy and sweet flesh. 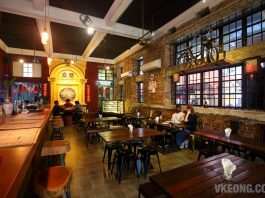 It’s widely planted in the northern region of Malaysia especially in Penang and Kedah. 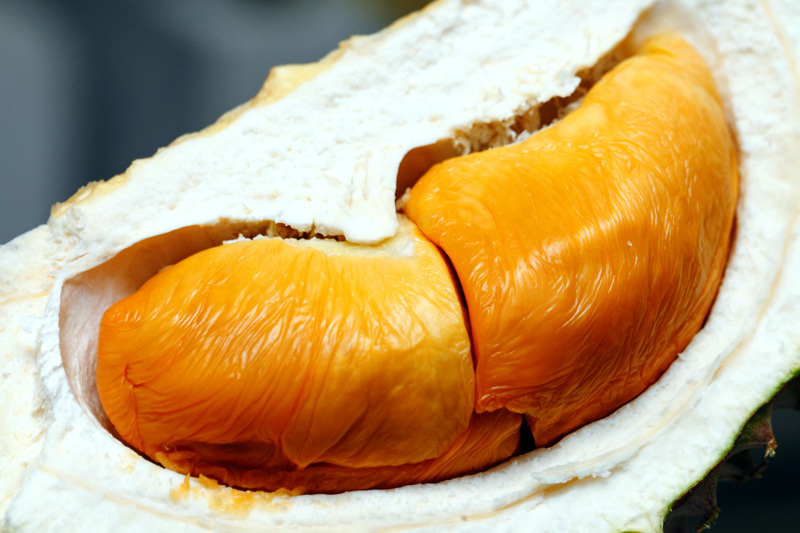 One of the most common fears of buying durian is getting cheated. Some unethical sellers prey on unsuspecting customers by offering them ‘fake’ breeds at expensive prices. 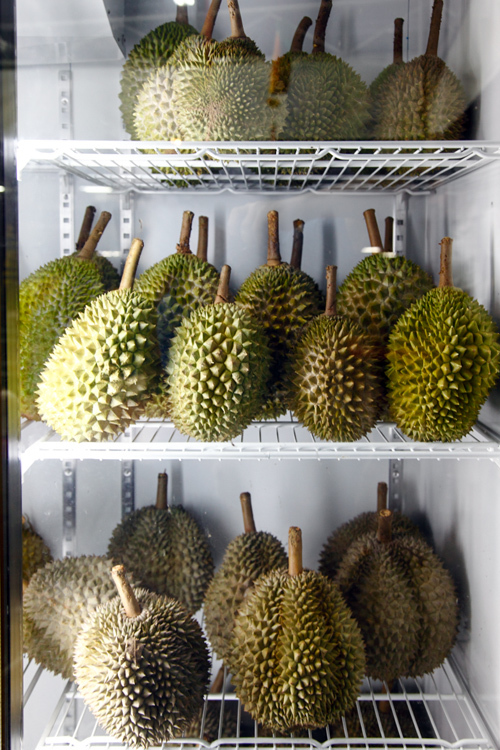 If you are not able to differentiate the different types of durian, you might be buying a common 101 durian at Musang King price because both of them share the same trait of having golden yellow fruits. So, it’s important to purchase durians only from reputable and reliable sellers, preferrably regulars who you always see during durian seasons. As a general rule, try not to buy prepacked durians unless they are opened right before you, and always avoid durian stalls manned by foreigners. If you already have a trusted seller that you always get your fix from, then by all means stick with it. 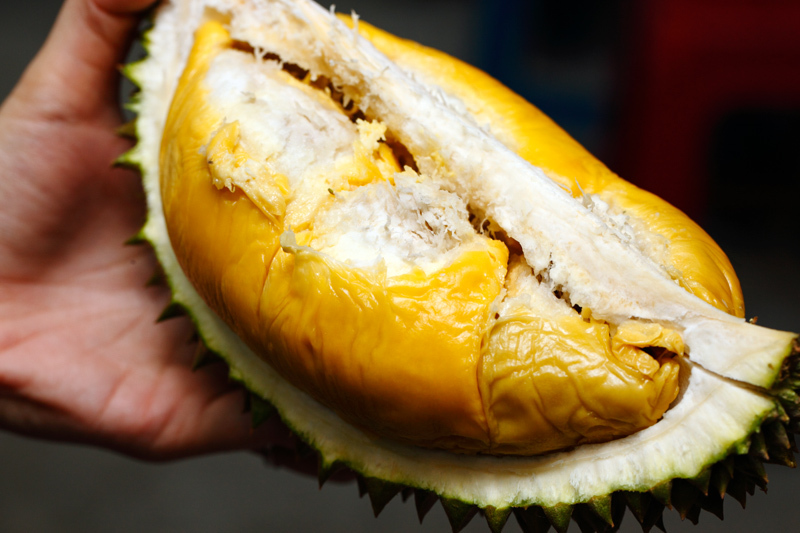 Otherwise, you may considering getting your durians from Durian King TTDI located in Bukit Bintang. 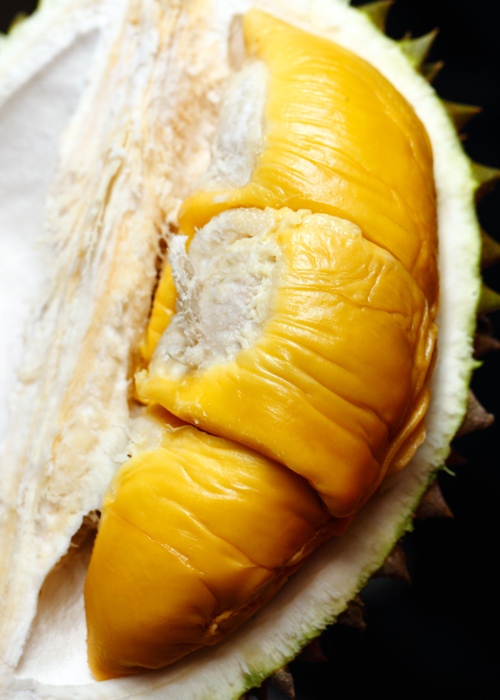 Their prices might not be the cheapest in town, but quality is always the number one priority when buying durians. It’s advisable to pay a couple or more ringgit to get a better grade of fruit because it’d be worth it. Another personal advice I have is that, try buying smaller fruits. 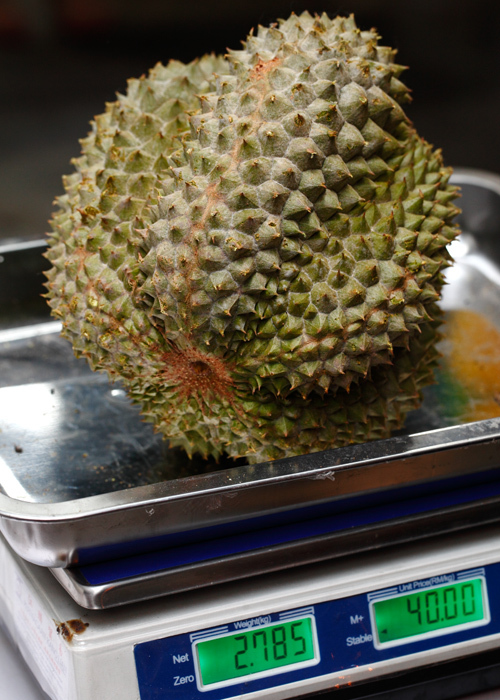 For example, try getting 3 durians at 1kg each rather than a 3kg one. Ultimately, you’d be more or less the same total price, but you get to enjoy 3 different flavors in return. 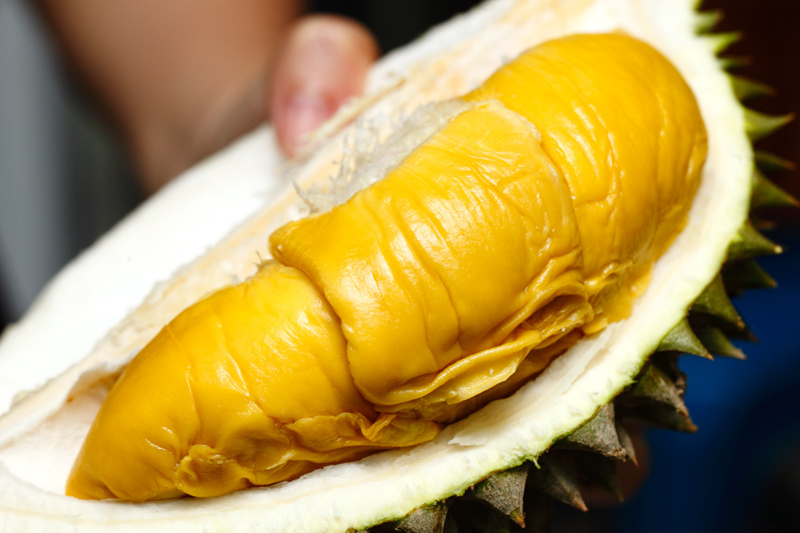 The Musang King we had that evening was grade A, it was perfectly ripe which is evident by the wrinkles you see on the flesh. As for the Black Thorn, my view is that it’s suitable for those who like sweet and creamy durian with thick flesh. I’d say it’s quite similar to Red Prawn. 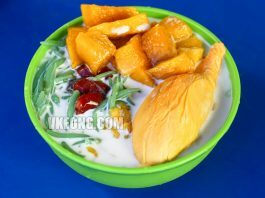 That being said, it doesn’t really have the depth of flavor and underlying bitterness which Musang King, D24 or Tekka are famous for. During our visit, Musang King and Black Thorn are priced at RM55/kg and RM40/kg respectively. The prices are higher because it’s the weekends. You should be able to purchase them at more affordable prices during weekdays when the demand is lower. 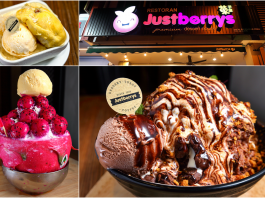 Durian King TTDI also offers chilled durians which you could enjoy like an ice cream. To be honest, I am not sure if this is the best way to store durians unless they are fully ripened, but it’s sure a good marketing strategy. 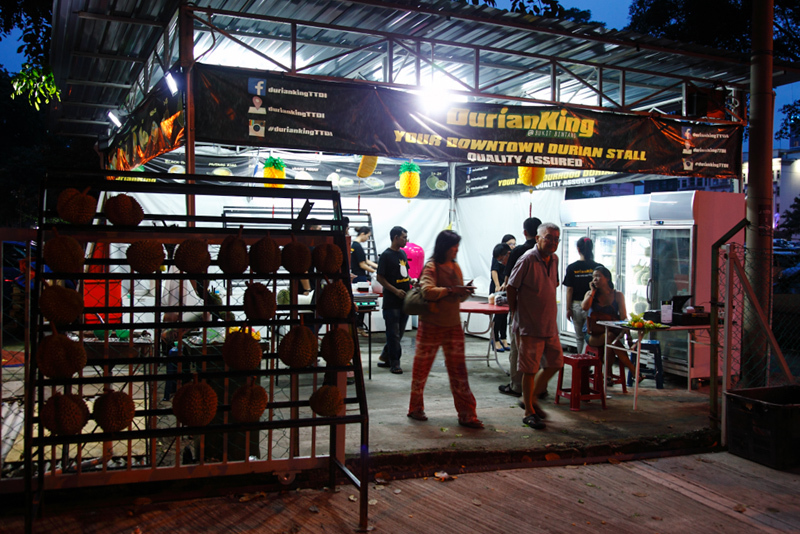 Durian King TTDI’s stall is only a stone throw’s away from Keong kee Herbal Soup in front of Shaw Parade.